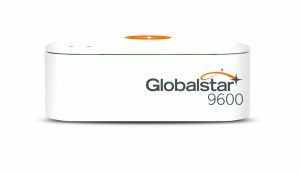 With the Globalstar 9600 and a Globalstar satellite phone, customers can use their existing Wi-Fi enabled devices to send and receive email over the newest, most modern satellite network. 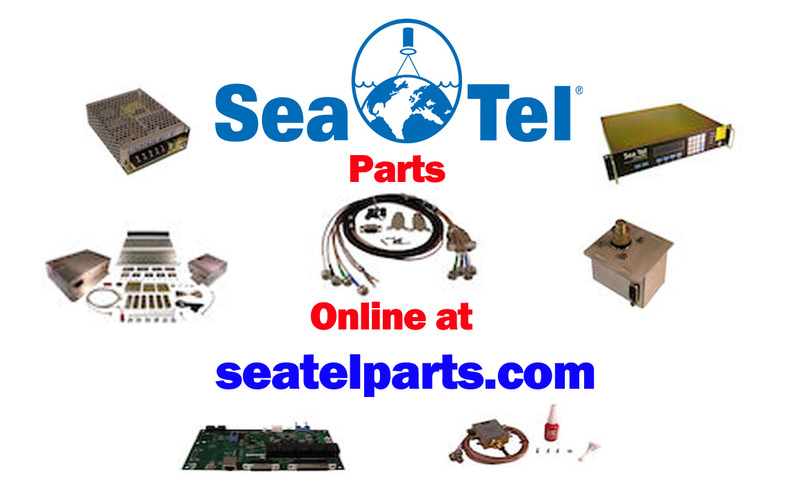 Whether on land or at sea, you will be able to maintain reliable connectivity when beyond cellular. 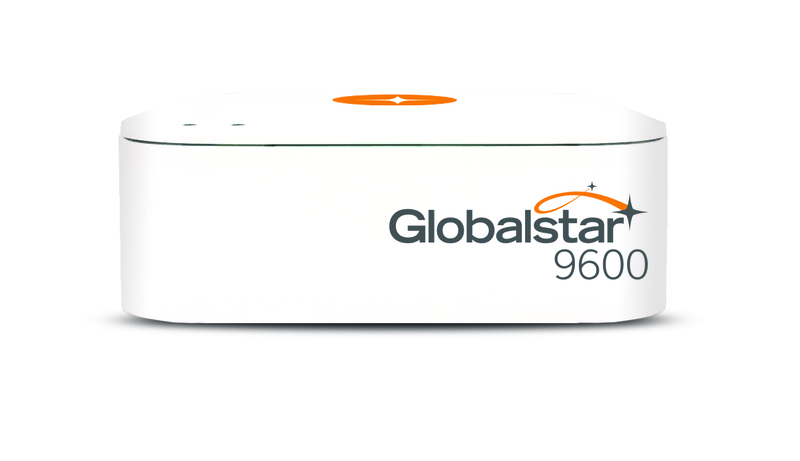 Experience the industry’s fastest data speeds, at an affordable price.